The second season of Dog Days has concluded peacefully without any interruption or harm by any form of plot whatsoever. The season was left to be carefree, directionless, and virtually an entire season of filler and character set-up that was never delivered nor resolved. 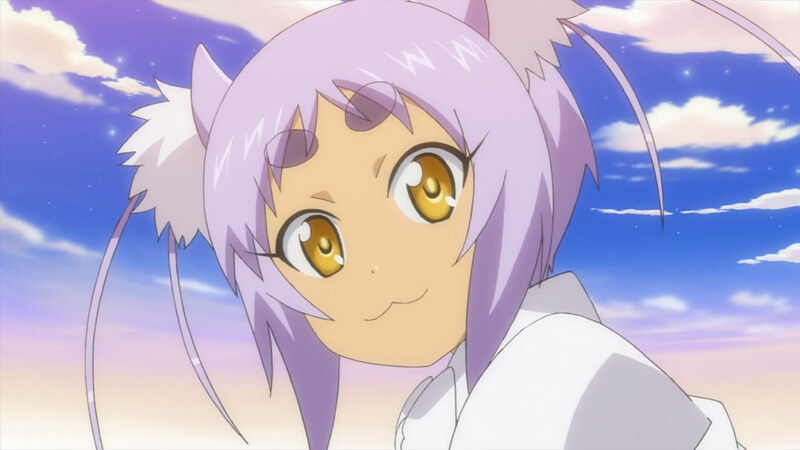 However, with several hints dropped during the finale, as well as embedded gracefully throughout the season, it appears that yet another sequel of Dog Days is within the minds of the creators and producers. Should that be the case, then one can’t help but wonder what possibly could happen in a sequel to follow this season. It feels like the series has already run out of ideas considering the lack of focus, structure, and planning that occurred in this season. 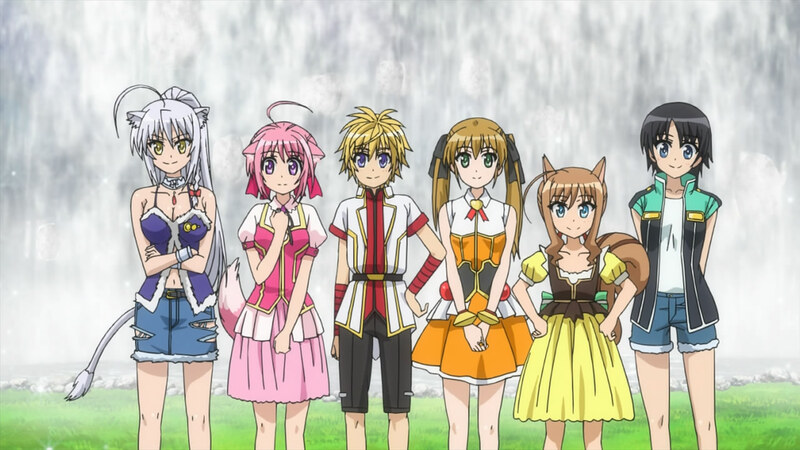 What can Dog Days do to make its next season worthwhile? Considering the inflated cast of Dog Days’, one that currently has well over two dozen characters present and interacting with each other, it becoming increasingly difficult and surprisingly noticeable for the anime to appropriately budget the screentime for these characters. As a result, characters are being swapped, flipped, mixed, and traded in this anime in order to make sure everyone’s favorite characters, at a minimum, appears, if not fortunate enough to play some capacity in whatever episode of Dog Days’. Trying to accommodate every character does have its advantages but it has also instigated some setbacks for the show, too. So what’s the point of any of this? 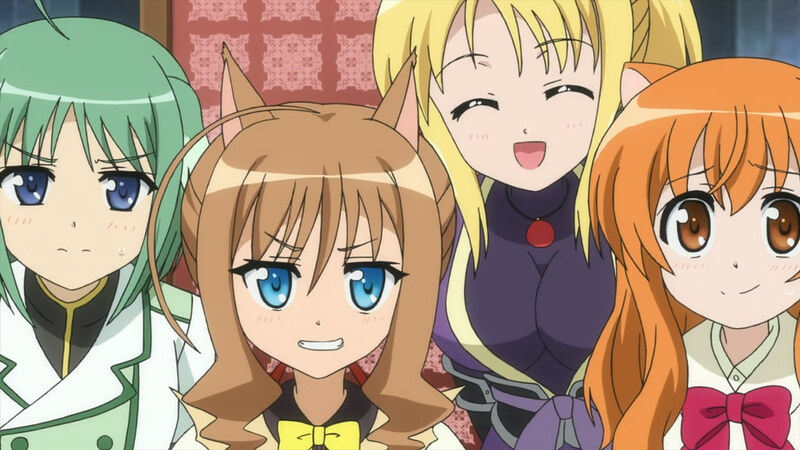 For the most part, Dog Days’ has been a collection of haphazard, disconnected events, recounting the activities and adventures of Shinku and his friends in Flonyard. And though some episodes conclude with some development taking place, such as the introduction of Adélaïde and Valério, the institution of Hero Crystals and Bright Power Gears, and now with Yuki’s newly acquired ability to swap bodies with anyone. But what is this all building to, why are we seeing these developments take place? With no structure plot apparent and the finale hastily approaching, the question quickly turns to ask, what is the point of everything that’s happened thus far in Dog Days’? 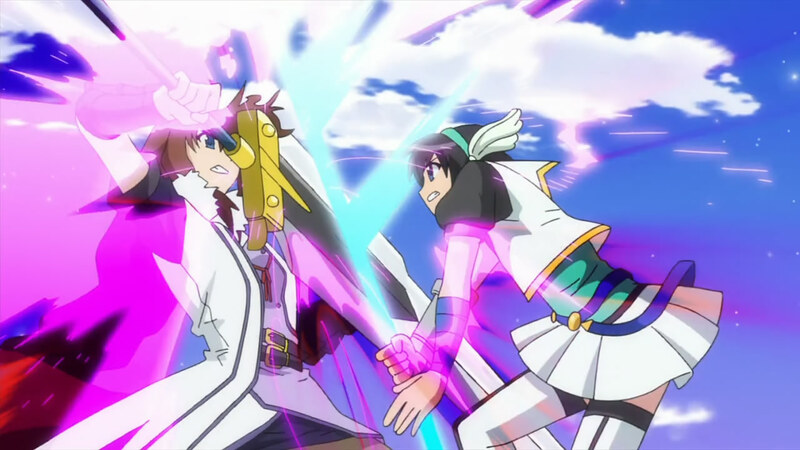 As with any fighting anime, clashes between the characters are the most fundamental and exhilarating aspect to watch. Whether it’s a simple duel or a rousing team battle, a strategic melee or a super-powered, special attack shout-a-thon, witnessing these fights are what makes the anime sensational and satisfying. Of course, to make the brawl more appealing and meaningful, the outcome cannot be predetermined nor the conflict be completely one-sided. And given the lack of a power ranking system, fighter taxonomies, and the presence of a multitude of fighting styles and unique abilities, Dog Days’ has an ideal structure in place to make every battle as captivating, invigorating, and gratifying as possible. Fraudulent and insufferable, notorious and unforgivable, the most infamous and loathed thing of anything anime (or if not, well within the Top 3) is something I’ve come to dub Shounen Fight Syndrome. Shounen Fight Syndrome (SFS) is perhaps the worst offender when it comes to anime, a collection of mismanaged, inferior, and pathetic clichés bundled together for an unsatisfying, worthless conclusion. 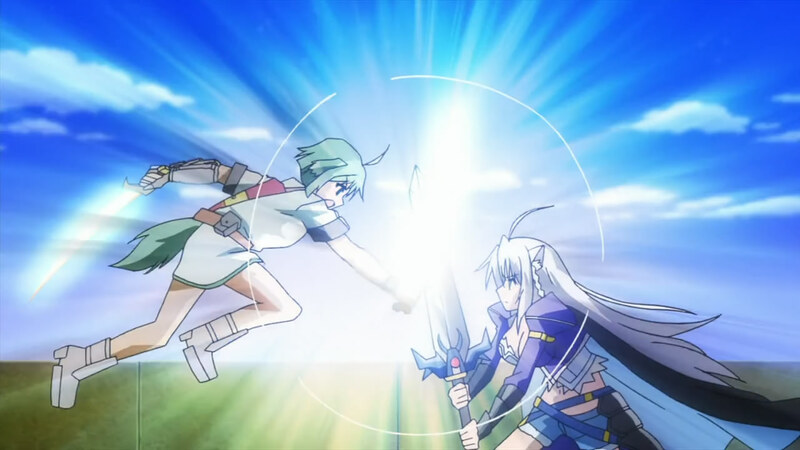 Based on lethargic writing and devaluing its character, SFS has plagued numerous anime within the fighting genre and Dog Days’ is no exception. With nearly a textbook-definition of SFS in this episode, now’s the ideal time to cover a topic I feel passionate and enraged about. Although the realm of Flonyard appears to be incredibly peaceful, exceptionally pleasant, and irrefutably safe, it’s essentially a world plagued with horrifying demons, merciless highway bandits, and innumerable crimes and destruction. Even with respect to the lighthearted, friendly, and optimistic themes that Dog Days’ constantly upholds, Flonyard is beleaguered with threats and menaces. While a world perfect for fun and adventures to any traveling hero or super-solider, it must be entirely the opposite for the citizens who inhabit these lands and call Flonyard home. 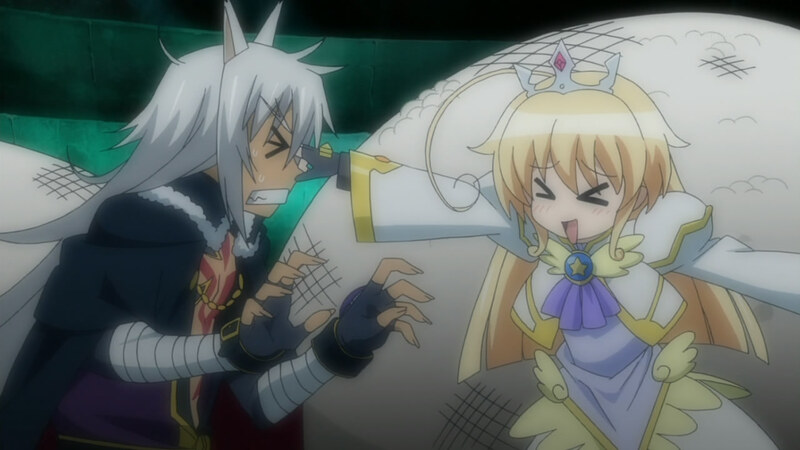 Though I have been singing the praises of Dog Days’ since about the start of this second season, it’s time to mention some of the negatives of this series seeing as they’re often ignored or overlooked in recent posts. And while the anime has been a step up of the first season in many key components, there are still some aspects of the original series that outclassed this sequel in additional to other questionable differences. 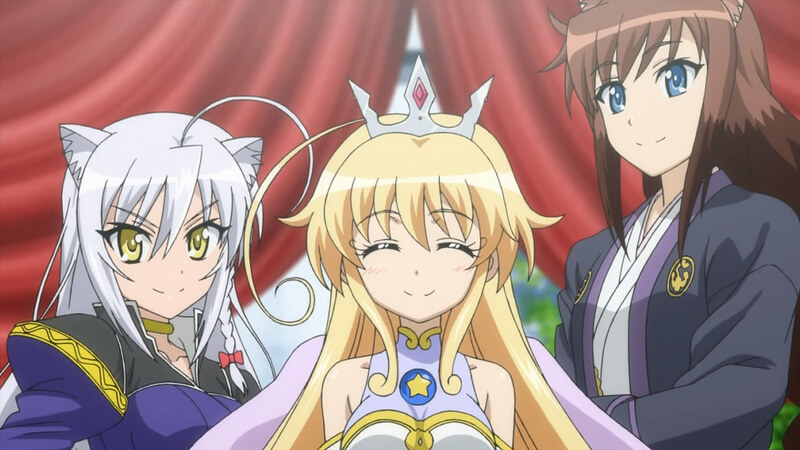 Here, we’ll look at some of the areas where Dog Days’ is inferior or subpar to first season or general subjects where there’s room for improvement and growth. You are currently browsing the archives for the Dog Days category.